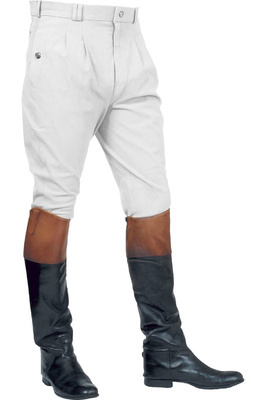 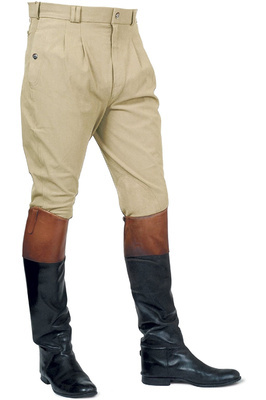 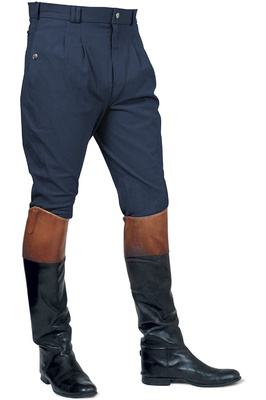 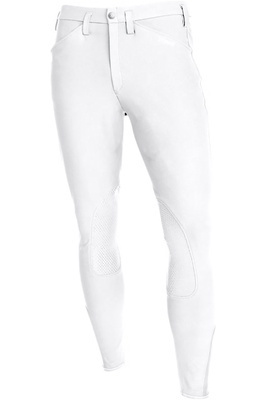 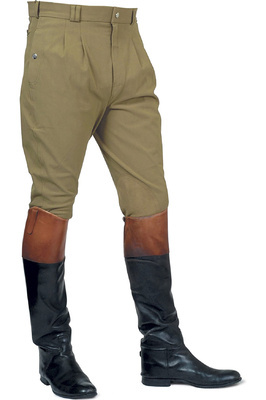 Hardwearing, comfortable breeches are vital for enjoying a long day’s riding. 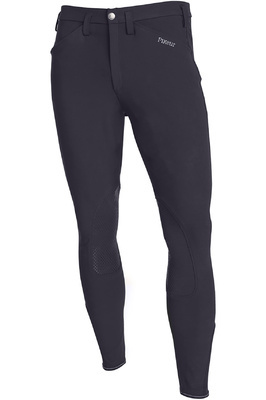 Made from stretchy, technical performance fabrics, as a serious rider, your comfort is assured. 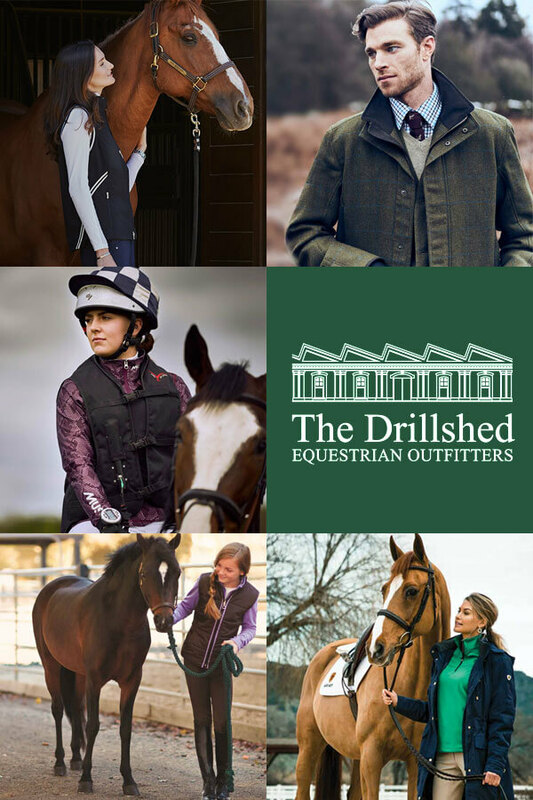 Choose from an extensive range from the top brands such as Ariat, Pikeur and Mark Todd.